NOW being offer for the first time! 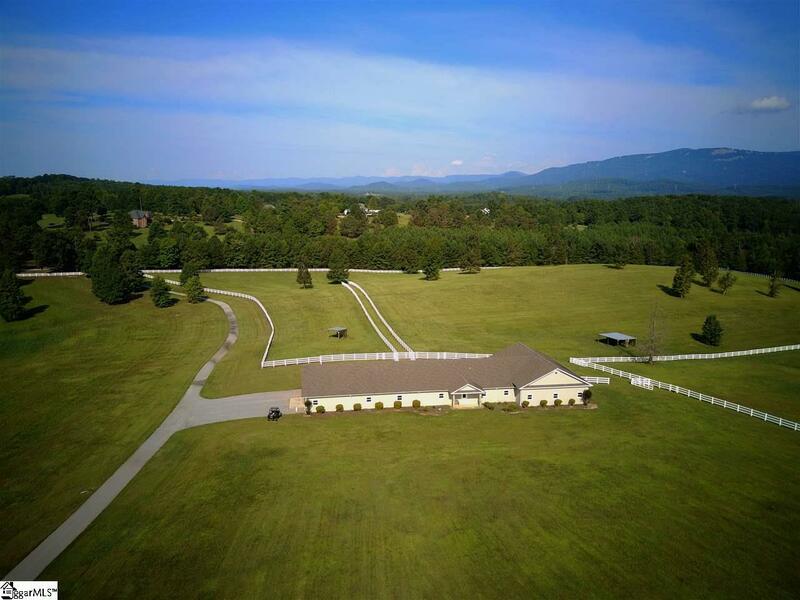 Bring your dream home building plans to this ready made equestrian property complete with a custom 7500 SQ FT cement block barn. The barn currently has 6 (15'x15' box stalls with room for about 6 more. 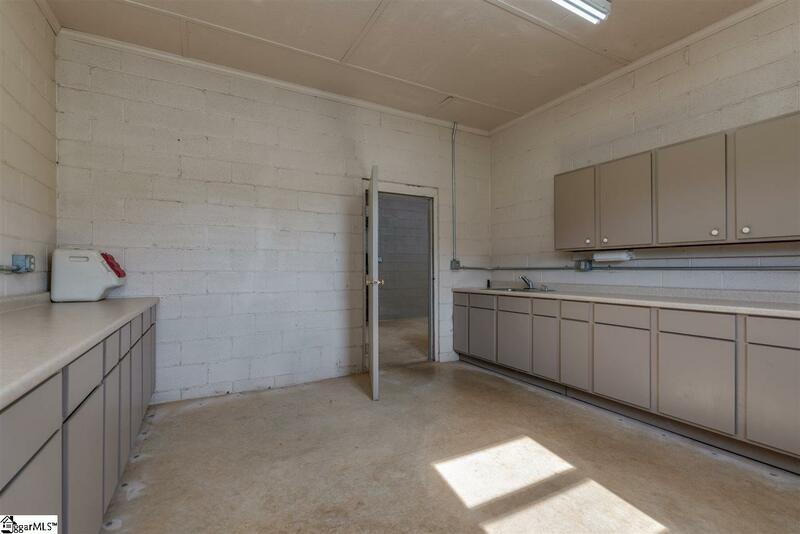 A tack room, large feed room with lab space (for breeding), office with restroom and a wash-rack with hot and cold water. The barn features 2 foaling stalls with viewing windows from the office. Some of the stalls are set up to access paddocks which can also access pastures through a series of gates. The barn has a fly control system and automatic waters in each stall, and heated automatic waters in each of the pastures. 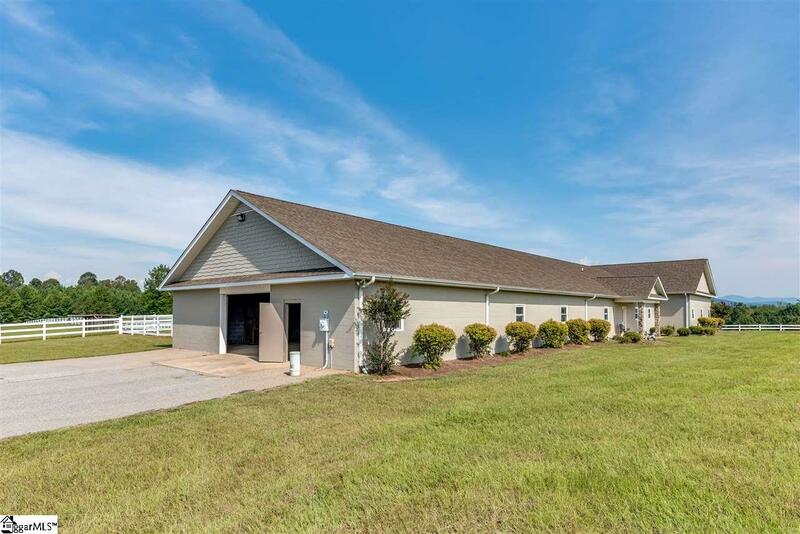 At one end of the barn there is a large hay/equipment storage area and on the other a small indoor arena for starting young horses or a great place to display your stock of equine achievements. 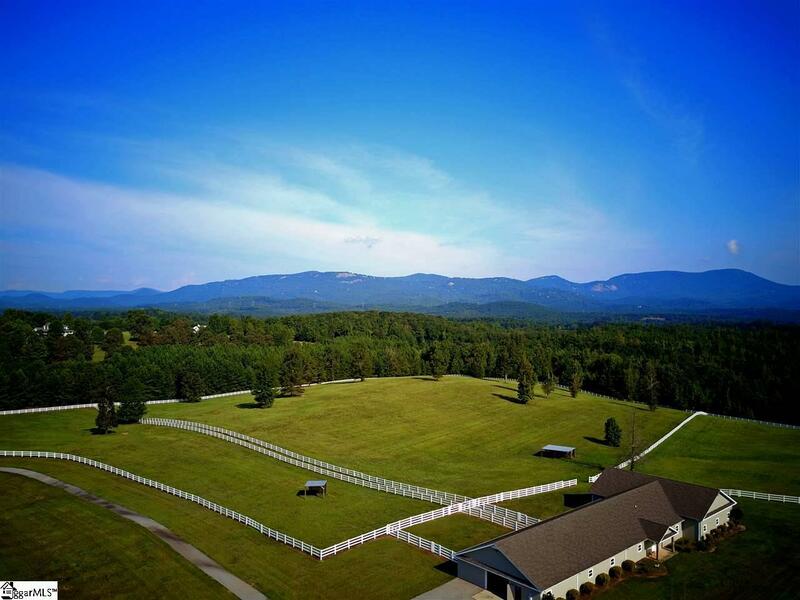 This 42+/- acre property sits high on a ridge line offering some of the best Glassy Mountain views, I have seen. There are multiple building sites for your dream home and the adjoining neighboring properties are well maintained and attractive. This property has access from its main gate on Howe Rd on a shared drive, and also shares a service entrance from Hawkins Rd. Truly this is a property that has it all, but your dream home.